Of course everyone knows Bob Dylan. One of the most important musicians of the past 50 years, he has reinvented himself many times. Dylan has gone through career highs and lows since he first started performing and this film nicely details the latter 15 or so years of his career. As a fan of rock documentaries, seeing one on Dylan would seem like no big deal but it is great when the focus is put on a very specific point in the artist's career - especially one that most people don't know too much about. In 1990, Bob Dylan released Under the Red Sky, the follow up to the critically acclaimed Oh Mercy. Under the Red Sky garnered poor reviews for its simple, nursery rhyme lyrics. Two years later, Dylan returned with a more favorable collection of old blues covers titled Good As I Been to You. This trend continued with one more album and a well received performance on MTV Unplugged. By the late 90's and the release of Time Out of Mind, Dylan was getting the best reviews since the mid 70's and his popularity was at a career high. This documentary tracks Dylan's highs and lows starting with 1990's Under the Red Sky all the way through 2006's Modern Times. MVD has succeeded in another brilliant documentary on an important musical figure. 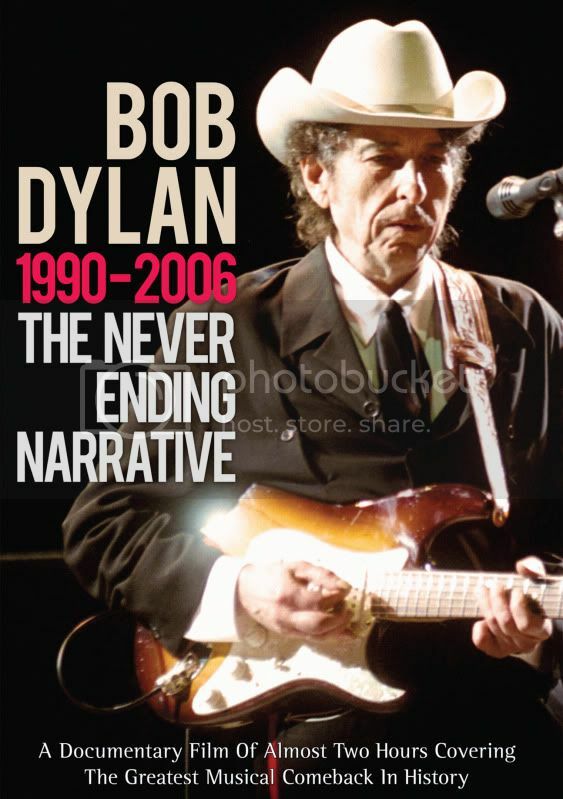 A knowledgeable group of some of the leading rock authors and critics (Rolling Stone's Anthony De Curtis, author Clinton Heylin, and many more) pick apart an important and exciting time in Bob Dylan's career. No stone is left unturned in this informative journey through Dylan's resurrection as one of the most famous musical legends in the world. The documentary also features many rare interviews and performance footage, making it a must see for any music fan.